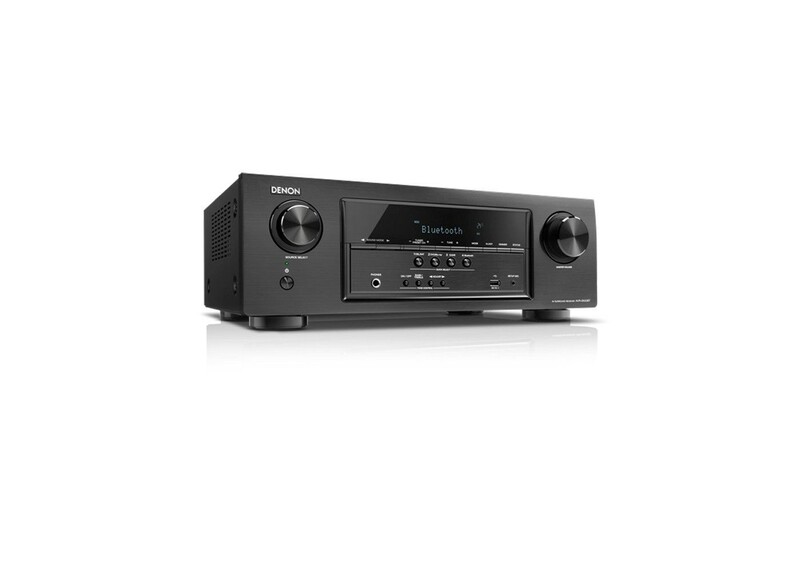 You will receive: 1 Denon AVR-S530BT Black 5.2 Channel A/V Receiver with Bluetooth. Thanks to built-in Bluetooth, you can easily stream your music from any compatible Bluetooth phone, tablet or computer. Simply select the AVR-S530BT from your device's Bluetooth menu to turn on the receiver and start playing your music. The AVR can remember up to 8 paired Bluetooth devices, so family and friends can listen to their favorite tracks. Equipped with 5 HDMI inputs, the AVR-S530BT features support for 4K Ultra HD full frame rate 60 Hz pass-through on 3 inputs along with 4:4:4 Pure Color sub-sampling, HDR, and BT.2020 pass-through on all HDMI inputs. It's also equipped with HDCP 2.2 signal handling, a requirement for 4K Ultra HD copy-protected content.